Mrs. Irene Gadson- Hines, incumbent for Savannah-Chatham County Public School Board District Five, is announcing candidacy for re-election. She is presently completing six years as School Board Representative of District Five. She is a retired educator after thirty-one years of teaching. Twenty-five of those years were spent at Windsor Forest High School as a biology instructor. She is proud to serve the constituents of the Five District. She has worked tirelessly in the decision making process to ensure that all students are served properly in the Savannah –Chatham County Public School System. Mrs. Hines realizes that there is much work remaining and insists that principals and teachers who are hired will continue to strive improving reading scores, end of course test performance, graduation rates, truancy, discipline and safety for all students attending Savannah-Chatham County Public Schools. She works with other board members to form policies and to ensure that funds are made available for the implementation and improvement of programs offered to students in kindergarten through twelfth grade. Mrs. Hines has a strong passion for all students and desires that each one of them have a successful school experience as they prepare for post secondary education or the work force. 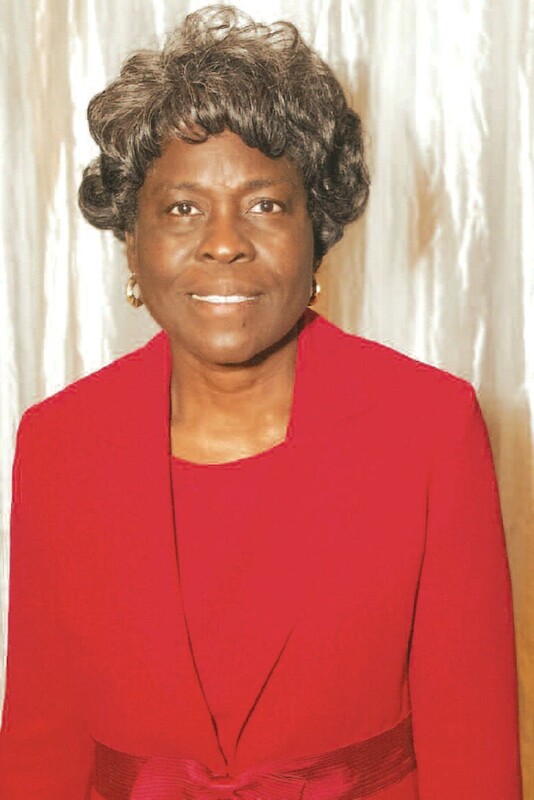 Mrs. Irene G. Hines looks forward to serving on the Savannah-Chatham County Public School Board for another term.